The tea in the afternoon is traditionally served from 3 pm to 5 pm and this tea time consist of tea, but also a hearty snack. This light meal with tea was born in Queen Victoria's Court and was a snack between lunch and dinner served at 8 pm with simple decorations such as lace and flowers to create the atmosphere for a traditional tea party afternoon. You can change decorations, however, to fit a variety of themes. 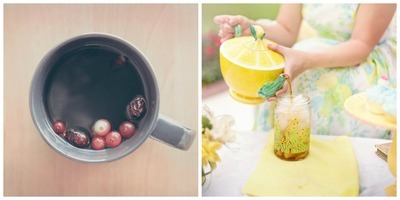 Choose the location and the tea party theme before engaging decorations. If the weather permits, an outdoor afternoon tea on the lawn surrounded by flowers offers a pleasant décor. If not, set the party up on your patio. However, if the weather is working against you, the patio solution will work only if you have a roof over it. Decorate the tables. For an authentic feel, your tables should be lower than traditional tables - the height of a typical coffee table is the best. Place tables near the flowers for a traditional tea time outdoors or put floral arrangements in strategic places inside. Ensure that the tables are shaded for an outdoor tea. Adequate shade can also be provided by setting up umbrellas around the table. Use cloth napkins and napkin rings with colors that coordinate with your surroundings and your centerpiece. White napkins with lace edges and metallic or white rings on which you can attach or glue silk pink roses are popular choices. For a tea party that includes children, buy miniature teddy bears to hold towels and napkins. Just sew the ends of their legs together to form a ring. Create centerpieces for the tables. Flowers make a stylish centerpiece for a garden tea. These flowers can be something as simple as a single flower in a vase or flowers floating in a crystal bowl filled with water. For a tea party with children, consider using small plush toys (some stuffed animals for example) wearing straw hats with flowers stuck to the edges. Use a porcelain teapot and small plates and place these elements on decorative trays. You can also use table runners to add color to the tables. For a touch of elegance, nice cutlery is a must. There are many fancy choices out there, and silverware at Peters of Kensington can give you a nice idea. If children are invited, use plastic cups and plates with cartoon or floral patterns to eliminate the risk of breakage. Plan the tea party menu in detail. Consult a classic text like "Mrs Beeton’s Book of Household Management" if you want to get to the right food. This guide contains authentic recipes of the period, as well as the table plans. 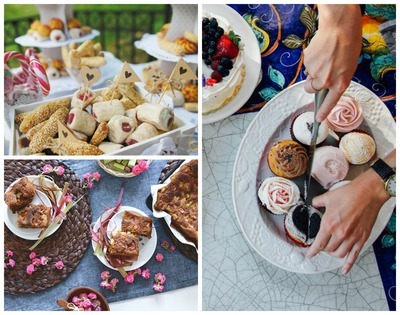 For a basic menu, include cakes, cookies and dainty sandwiches. Choose your favorite tea. You can offer guests a choice as well. Victorians drank tea from India and Sri Lanka, with grocers often forming their own special blends. Whatever you decide, ensure that tea is loose and placed in a nice pot. Do not forget the tea infuser! 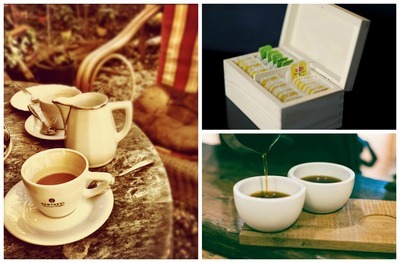 Welcome guests when they arrive, as accommodation is an important part of creating the festive atmosphere of a tea time. 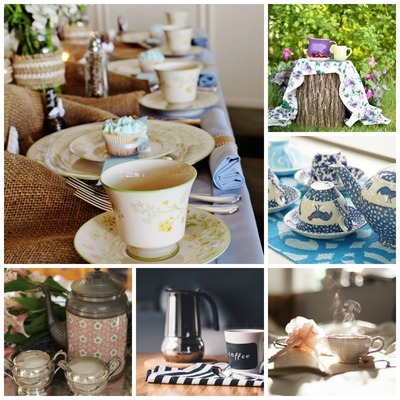 If you host your own tea party without the full Victorian set up, keep your guests comfortable by providing a plentiful supply of tea and snacks. Image credits: pixabay.com, stocksnap.io, pexels.com.